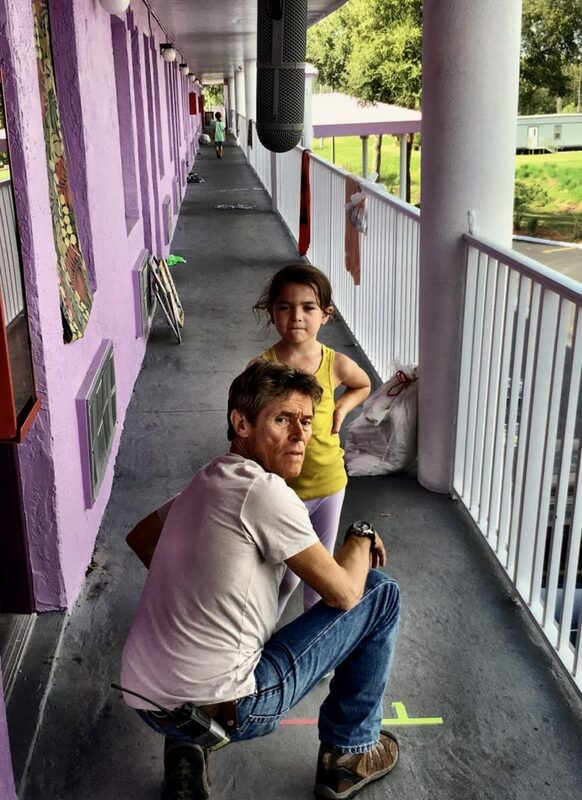 If you are a six year old on summer vacation, life is as good as an ice-cream that never melts… The latest and most anticipated film by director Sean Baker who helmed the 2015 Sundance hit and multi-award winning film Tangerine. Schools are out. 6 year old Moone and her friends are spending their summer days under the Florida sun, only caring about more fun, more adventures, and more ice-cream. This cute group of friends have created a world from themselves, far from the adult world. But for those adults who no longer have the luxury of being young, Florida summers mean problems, tears, pain and troubles.